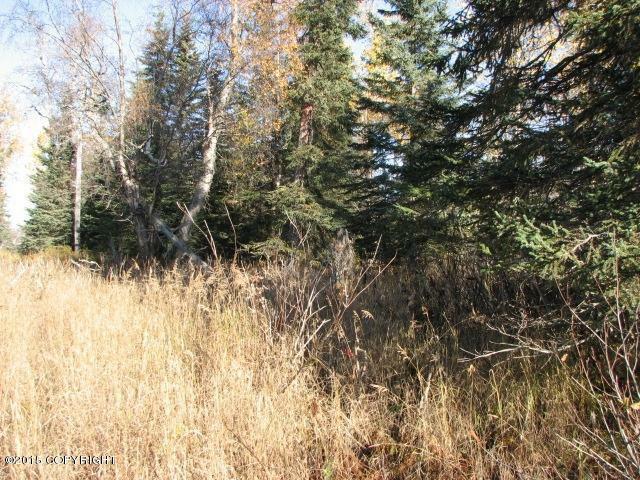 2.77 ACRES of ALASKAN LAKEFRONT property. 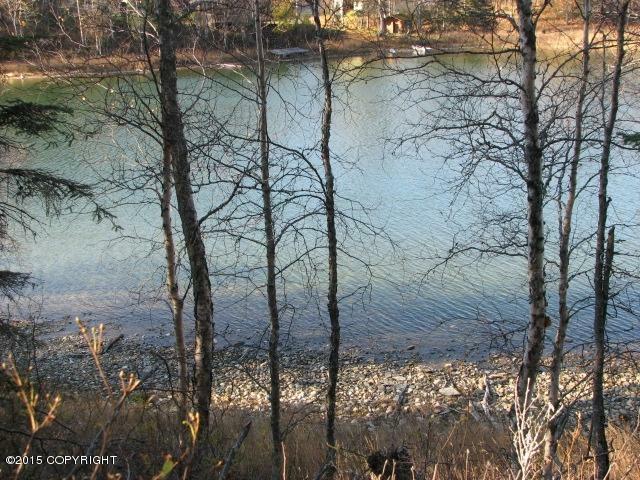 *Special listing* for these 2 beautiful lakefront lots, combined they make one of the most unique lakefront parcels that you will find. 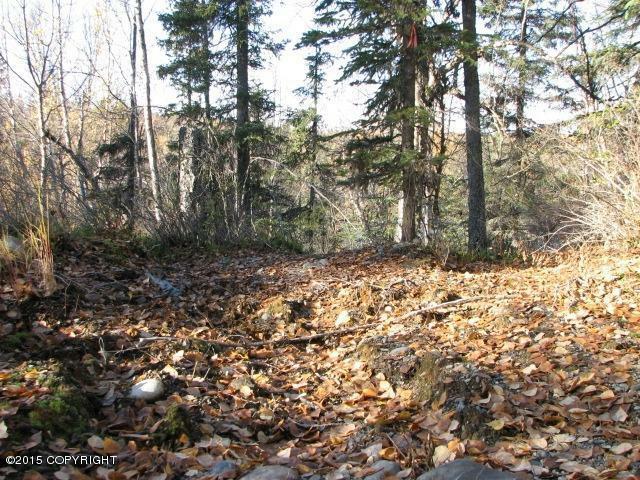 Private, end of the road location w/a beautiful little valley on Lot 5 that could provide a unique access to beautiful Barr Lake. 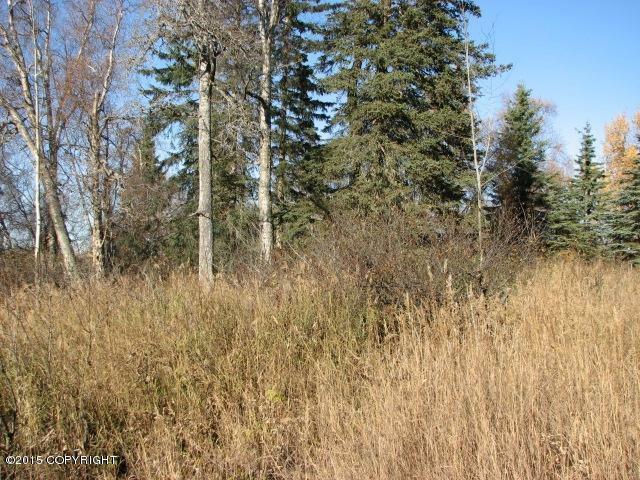 Beautiful Birch, Spruce & Cottonwood trees throughout. Road to property is roughed in.